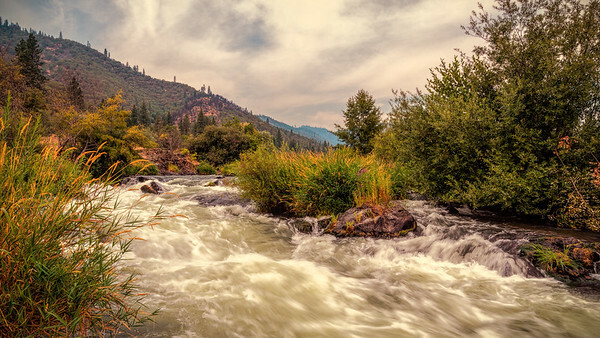 I found the Rogue River in Oregon while looking for the House of Mystery. 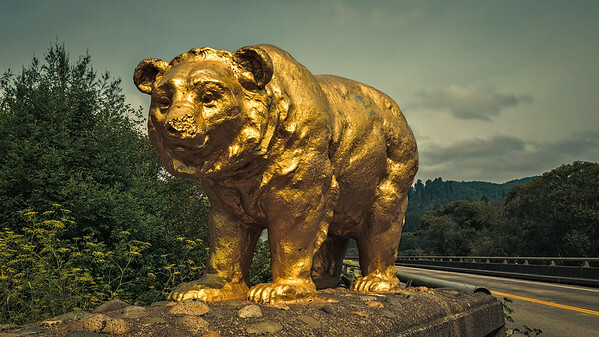 On both ends of the bridge spanning the Klamath river, golden bears keep watch. 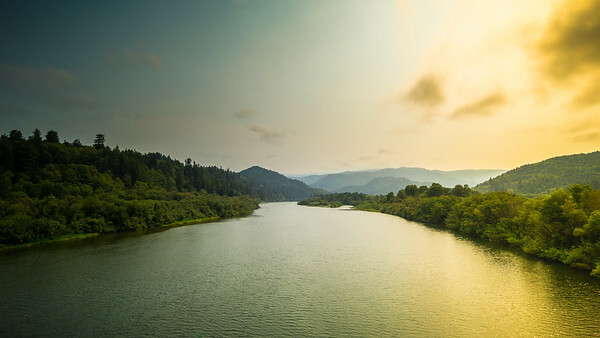 A stop along Hwy 101 to check out the Klamath River just after sunrise.